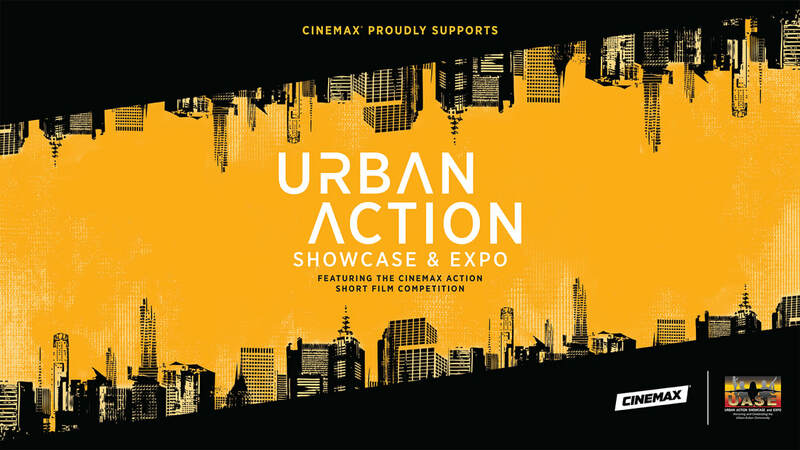 The Urban Action Showcase and Expo (UASE) would appreciate your help in fulfilling our Volunteer opportunities. Volunteers work with industry professionals from HBO/Cinemax and other premium content brands. We are searching for 60 experienced individuals who have great people skills who can commit to 4 or more hours at our 2 day event.